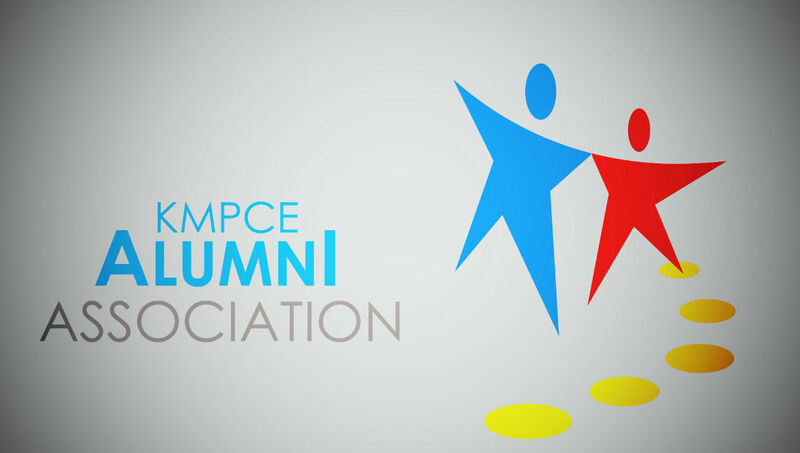 KMPCE Alumni Association (KMPCEAA) is an active association . All the former students, faculty and final year students constitute the alumni. Alumni serves the purpose of fostering the relationship among the past and present students of the institution, inculcating in them a feeling of responsibility towards building up and maintaining the traditions of the institution. Alumni Association takes active interest in overall development of the college by issuing prizes, scholarships, and monetary assistance for renovation. 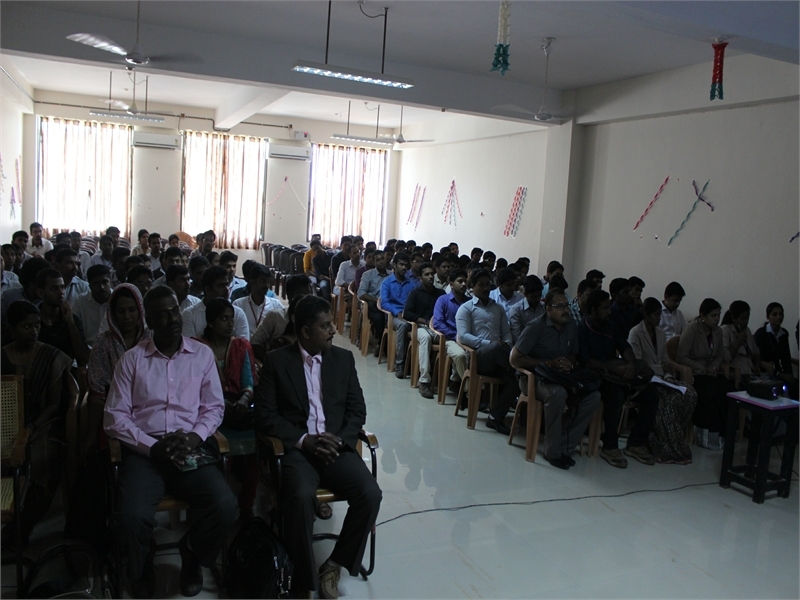 Around 800 (All old students, Final year students and teaching staff of KMPCE). The Alumni Interaction Cell plays a pivotal role in forging links between the institute and its alumni. It publishes a regular newsletter which allows ex-students to keep abreast of the latest happenings in the institute. 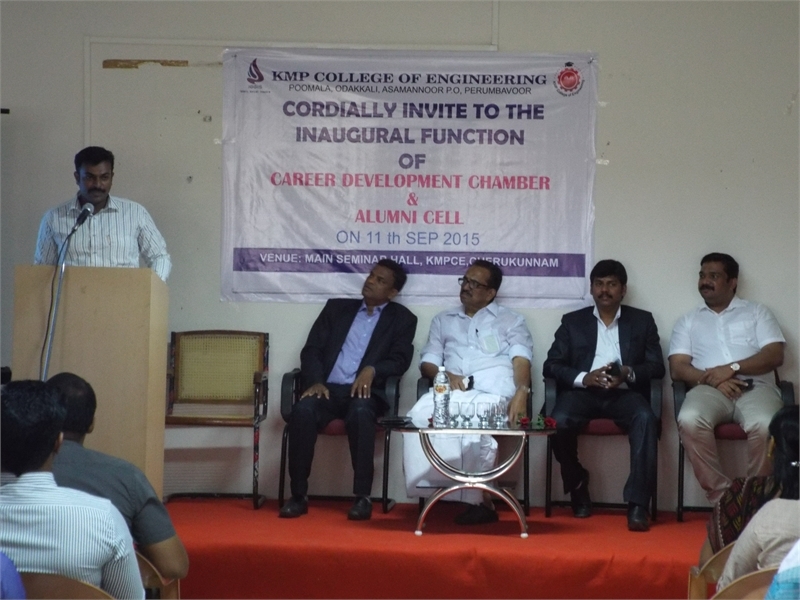 KMP College of Engineering Alumni Association, or KMPCEAA is as the name suggests the alumni association of one of the most reputed Engineering colleges in Ernakulam, Kerala. The Alumni association was conceived with the help and co-operation of the Principal, and management of the college. 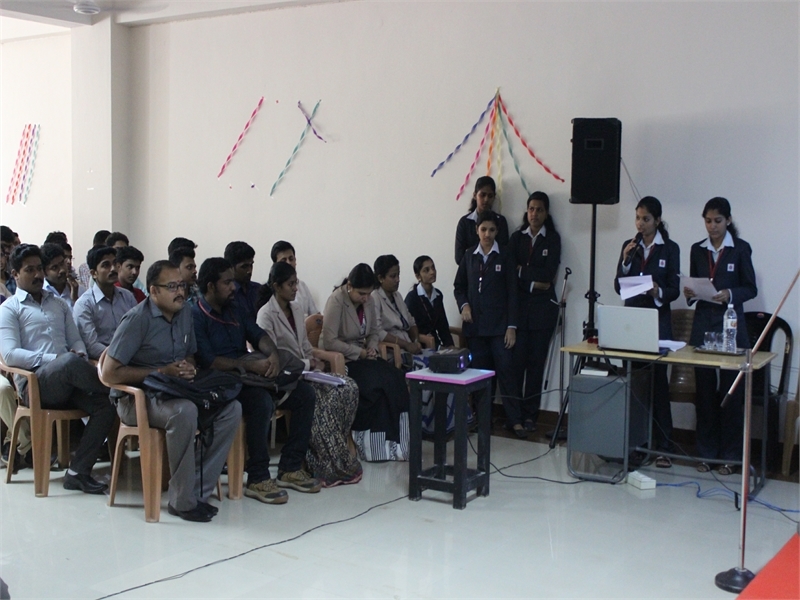 The association was formally inaugurated on 25th of August, 2015 by Lakshminarayan. 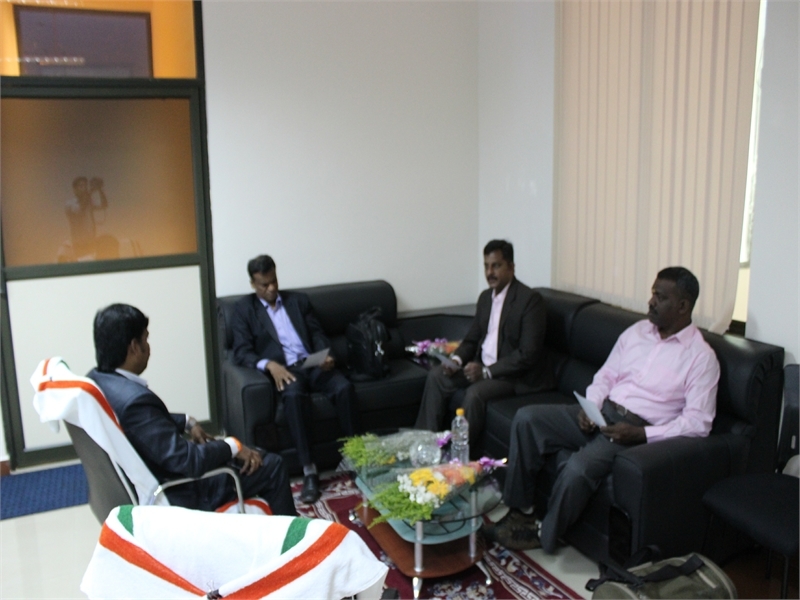 The inaugural meet was presided over by the principal Mr. S.Senthilkumar,Chairman Shri K.M.Pareeth. All the members of the association can meet once in a year and share their innovative ideas and thoughts for the development of the college. The annul meet will be held on 26th of every December. The main aims and objectives of KMPCEAA and the membership details are given. To maintain the contacts of the alumni of the college. To provide a forum for bringing together the old students of the College, so that they can contribute effectively to the cause of engineering education and research in the country. To promote cultural and social contacts among the members so as to develop a sense of tradition and heritage, this in turn will lead to the further growth and prosperity of this great institution and her progeny. To institute awards, scholarships, research grants and book banks for the students of this college. To provide with possible financial help to members doing research publications in International journals, conferences and workshops, which ultimately bring fame to the College. To provide opportunities for developing entrepreneurship and practical know how among the students and also to impart vocational and career guidance to them. 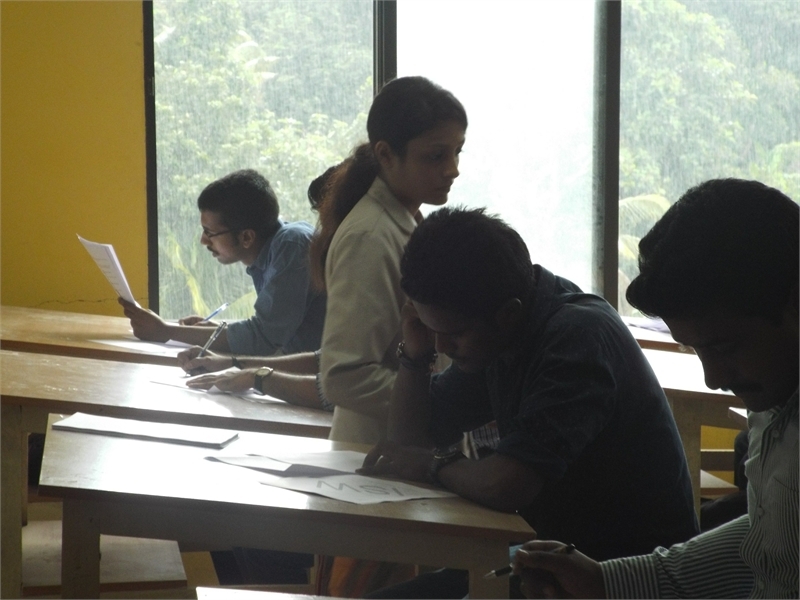 To provide financial assistance to one or more financially weak and meritorious students secured admission in the College thought —out their course of study every year. To help the students graduating from the College in securing professional training and employment consistent with their qualification. To help the students in identifying organizations for doing project works in connection with their curriculum. To arrange in the College, technical talks by eminent alumni. To help the community around the College by extending possible free technical consultancy in areas of their interest. To help the children of the members in identifying better career prospects or options for higher studies. To present before the various forums at National level, the possible suggestions for revamping the Engineering Education in the Country. To provide for online registration in the website of the association details of members seeking assistance among the members or for their associates. “The mission of the K M P College of Engineering Alumni Association is to foster and strengthen the life long relationship”. © kmpce 2014. All rights reserved.